My guest on the showcase this week is a fellow Sci-fi author, over to you Paul. Hi. 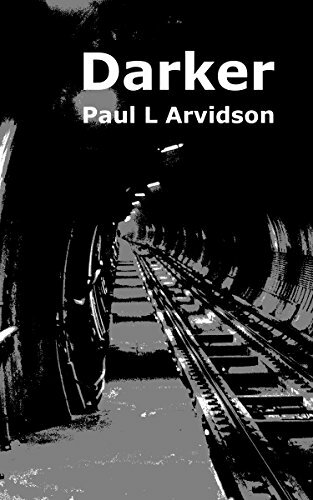 *coughs awkwardly* I’m Paul L Arvidson and I write SFF books. I didn’t used to. 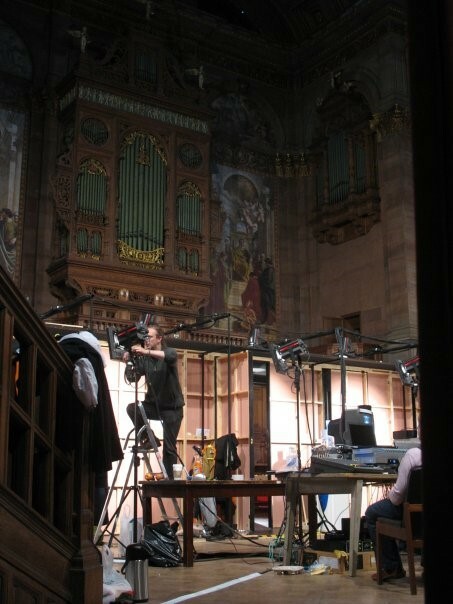 I used to have a crazy job, I used to be a Lighting Designer. That’s the bod who makes the pretty bits happen for Theatre Shows and Music Gigs and Car Launches. I used to travel the world, largely with a theatre company called Stan’s Cafe from Birmingham (look them up, they’re awesome). Then we had a family and it still worked out for a while, but during night feeds of our eldest, an idea started to germinate in my mind. One that wouldn’t go away. People living in a place in the dark. Fast forward to child number two. (We were getting on a bit and thought we’d better get on with it!) She turned out to be different. Super different. She has an undiagnosed condition, follow the link for syndromes without a name, and has lots of complex needs. All of which are incompatible with “life on the road”. So slowly but surely, I needed to be home more and more as her life and our lives became more complex. And reader, it drove me bonkers. 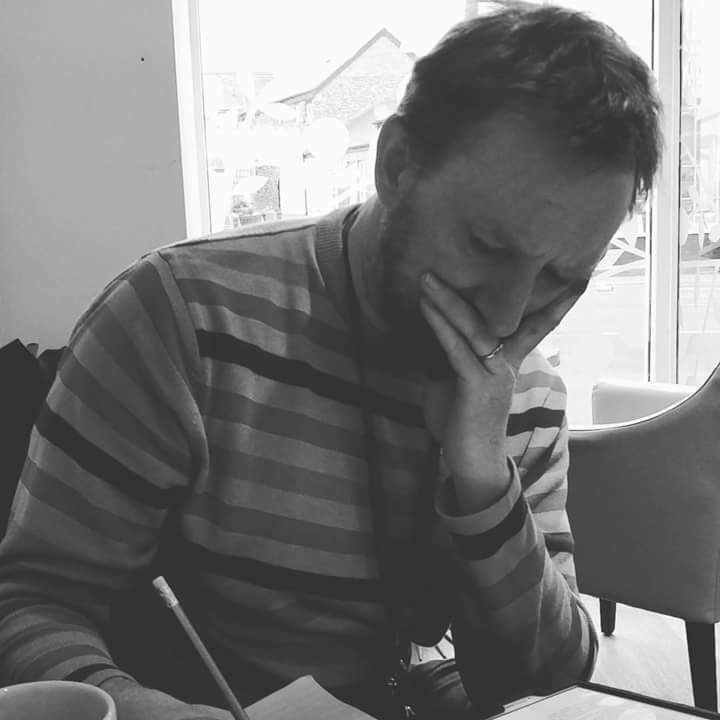 The readjustment for all of us was crazy – medical appointments, trying to sort out how to live at home as a carer when you can’t go out to work, lots and lots of personal care, physio and all whilst trying to remain normal as a family for each other and our eldest non-special needs child. It was tough. We adjusted. I missed being out working, but I enjoyed all the extra time with the kids, having come from a life in theatre, what I was doing felt real. We reached a new normal and everything moved along. But something still felt wrong. I was down, but couldn’t put my finger on why. We were struggling, but whenever we asked for help and got it. There was something else missing. And the idea that I’d had during midnight feeds, started to come back to haunt me. That place in the dark. With the people that lived there. It had grown. The people were friendly, lived in different tribes, were they entirely human? The place felt like it was a huge, long abandoned maze of passages and pipes, ducts and crawlspaces. But abandoned by whom and why? The whole civilisation of these ‘Folk’ whoever they were, lived there in total darkness. But they survived, more than survived, had a thriving culture, ate and drank and danced and told stories and had adventures. All in the dark. Was that possible? How was it possible? I had to know. I’d never written a book before. The longest of anything I’d written was 10,000 words. Trying to write anything over 80,000 just seemed like a mountain. I had no idea what a ‘pantser’ was (look here if you don’t!) so I had no idea that I was one! But that story was banging around the inside of my head, looking to get out. I’d love at this point to say, so I got super organised and religiously wrote 2,000 words a day, but if anyone reading this knows me, they’d comment, once they’d stopped laughing. But in fits and starts, sometimes at a hundred words at a time, it built up. I got into the habit. I learned to write by ‘just write and fix it in the edit’. I realised that I don’t need to be ‘in the zone’ to write, just writing, every day, is enough. And in the end, I got there. The #indie self-pub bit? That’s a different story, but Book 1 of Dark got released in 2016, eight-ish years after I’d started. I’d created a world, or maybe it created itself and I just wrote it down. I had characters, who seemed to have lives of their own. I had a place, that was unlike anywhere else I’d read, but that definitely had its own rules and ecosystem and history. A quest that our adventurers needed to go on, mysteries to solve for them and the reader. It felt like there should be a sequel or should it be a trilogy? The sequel? Darker (what else was I going to call it?) didn’t take nearly so long to write – total about 12 months, if you count from concept to the first sale. It felt I’d jumped a huge hurdle the first time around, but now, looking back at that book 1 hurdle, it didn’t seem so huge. Getting to 80 thousand words didn’t seem like an unscalable mountain any more. That ‘journey of a thousand miles begins with the first step?’ Turns out not to be B.S after all. Can Dun help stop a War? The problem is, he started it. Dun didn’t want to be a hero and the war has cost him dearly: his friends, his innocence. Maybe his mind. Now he’s a fully-fledged Shaman, Dun’s mind is a receiver for those who can transmit, but what will he do when starts getting messages from someone who’s dead. Dun’s new powers might allow his Underfolk, victory. But he must quiet the demons inside his head, and find his oldest friends Tali and Padg if they stand a chance of defeating the merciless Rowle of the Cat-People. And she is about to release demons of her own. 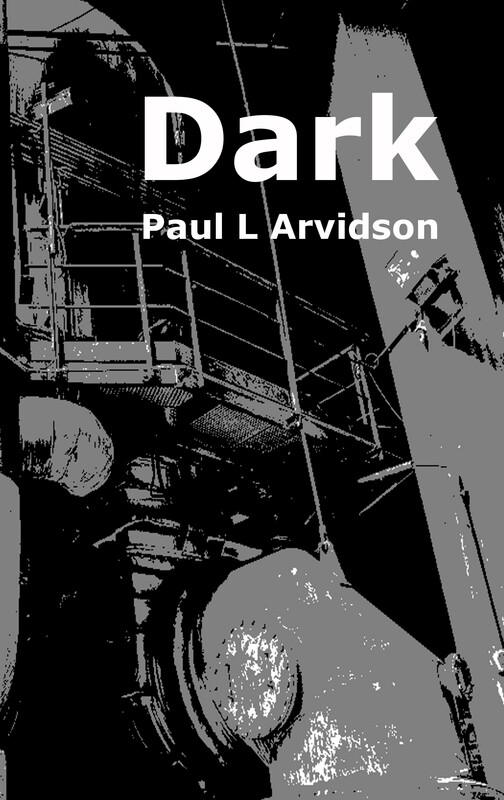 Read “Darker”, the thrilling sequel to the “Dark” series by indie sensation Paul Arvidson, and discover the darker side of SFF today. So, I guess my takeaway from this bit is “If you’re feeling totally daunted like I was, don’t be.” A whole book is huge. But a chapter? A paragraph? A line? Not so huge. Start there, who knows where it might lead. Ooh, I guess one more thing! Don’t take my word for it. Here’s my latest review, from Author F.D Lee. Thanks, Paul for a great post. I hope you all enjoyed it. Fascinating, thanks so much for sharing. Enjoyed this no end. Good luc.